Nursery Rooms and building to rent. 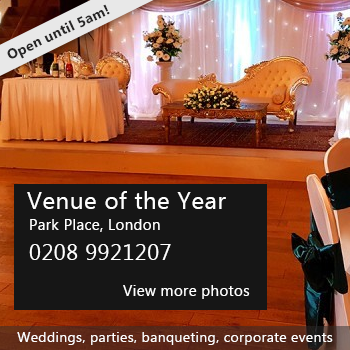 Can be used for business meetings, weddings, engagements, bar mitzvah, baby showers, birthday parties, children's birthday parties, henna parties and many other family, community, and business functions. Availability: Available weekends from Friday at 8:00pm to Sunday at 9:00pm. Leave a Review of Venue / Hall / House / Room/ Building for hire. There have been 0 reviews of Venue / Hall / House / Room/ Building for hire.. If you would like to send Venue / Hall / House / Room/ Building for hire. a booking enquiry, please fill in the form below and click 'send'. Perhaps some of the following halls within 5 miles of Venue / Hall / House / Room/ Building for hire. would also be of interest?